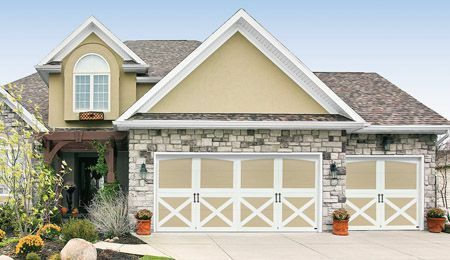 Are you looking for 16 x 7 Garage Doors ? 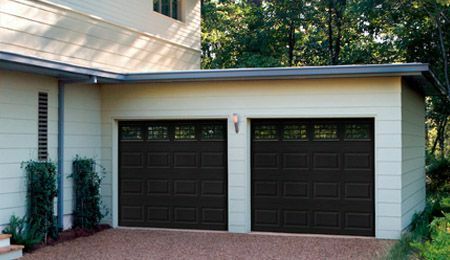 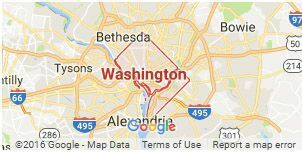 Capital Garage Works offers 16 x 7 Garage Doors with 24-hour service and industry leading warranties. 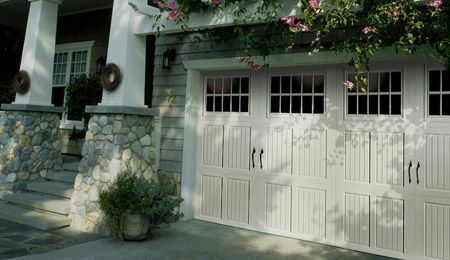 For more information about 16 x 7 Garage Doors , call Capital Garage Works at (888) 339-3059. 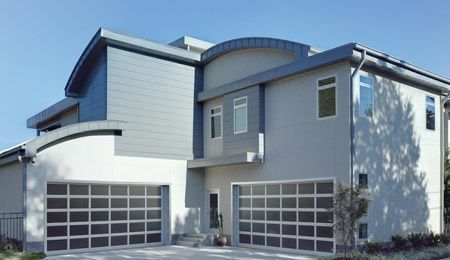 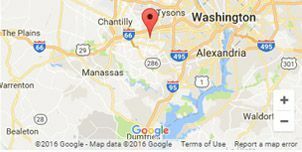 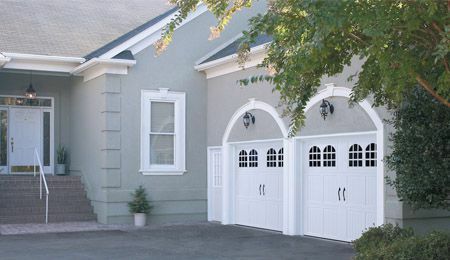 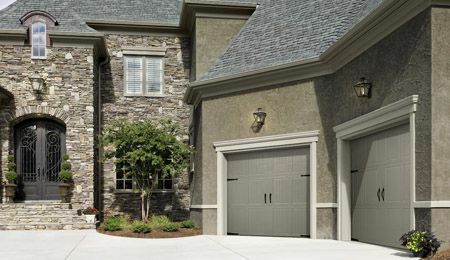 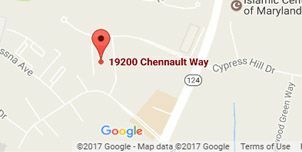 Capital Garage Works – Your Source for16 x 7 Garage Doors .